1. Glasses carry with them a certain level of inconvenience. Depending on the severity of your visual impairment finding your glasses in the morning on your night stand might be quite difficult. Who wants to have to fumble around to put your eyes on in the morning? The other issue with glasses is they get dirty easy, so throughout the day you might have to wash your glasses 2-3 times depending on the type of lifestyle you live. Protecting your vision from harmful UV rays proves to be a challenge as well. You can choose to invest another $200 - $400 on prescription sunglasses, spend a small fortune on transition lenses, or purchase cheap hideously ugly clip on shares which scratch your expensive glasses frames up. None of these options are ideal, and it would be best to just avoid them all. Going to the theater for a nice 3D movie experience can be difficult as well when you have glasses because the 3D glasses never fit very comfortably over your glasses and normally cause your ears to be sore by the end of the cinema experience. The 3D glasses can also scratch up your lenses and frames. 2. If you wear glasses, then you must be tired of having to update your prescription every other year. Glasses are expensive and having to regularly buy a new pair or two ends up being an expensive endeavor throughout your life. You aren't left with many options either, if you choose to ignore your changing glasses prescription then you might as well not wear glasses at all because you won't be seeing as clearly as you could be and you could experience recurring headaches. Even if you are in the habit of upgrading your prescription when necessary, you might still get headaches each time you start wearing those new prescription lenses. 3. Your wallet might cry a little. Shopping for glasses can be fun, but as soon as it becomes time to cash out reality sinks in, and you realize that you are about to spend a small fortune on an item that will probably only last you two years’ maximum. LASIK might seem like a more expensive procedure, but when you compare it to a lifetime of glasses there is actually quite a large amount of savings. 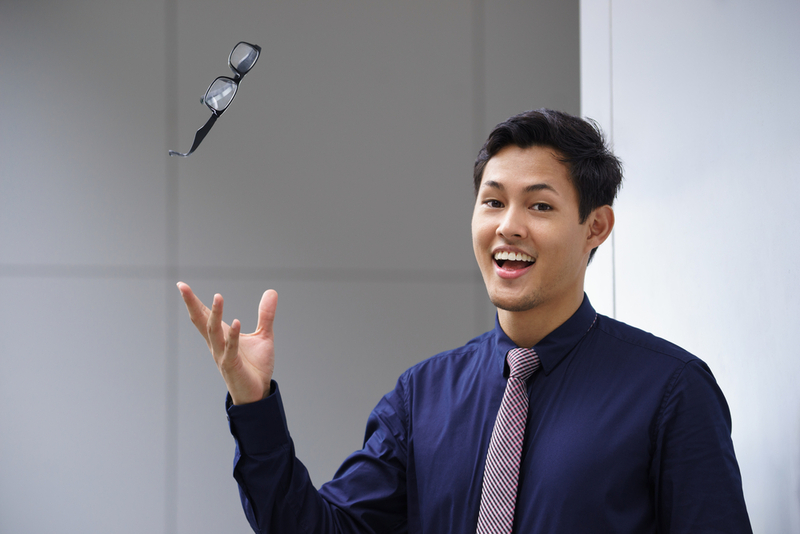 Don't let glasses drag your lifestyle down, get the most out of life with your own two eyes and choose LASIK. Choosing LASIK means complete visual freedom to see what you want to see without the need for expensive lenses that can be easily damages or lost. 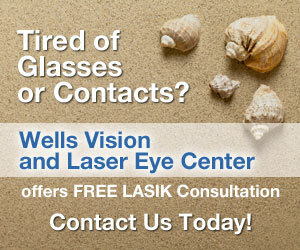 Come see us today and ask one of our experts if LASIK is the right choice for you.